Ron Pullman has been a key figure representing House Music throughout the South Eastern region of the U.S. 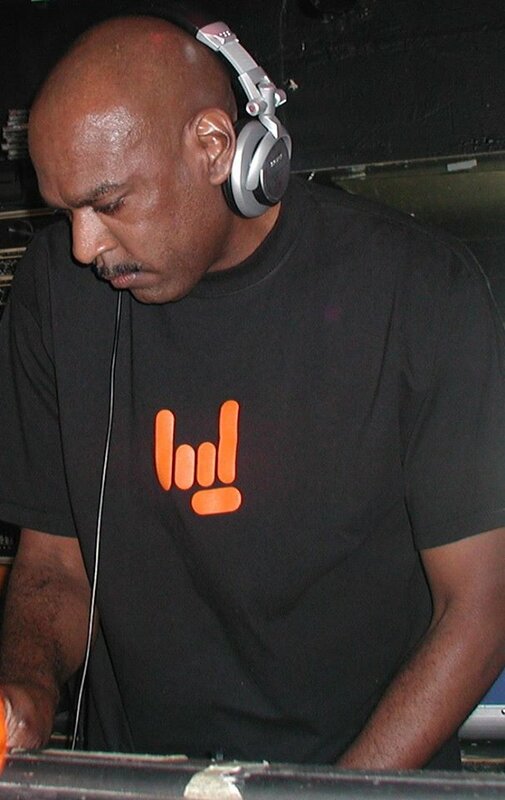 Within his 30 plus years of experience in the music circuit, he has spun with likes of International DJs such as the famous Tony Humphries, Ron Trent, DJ Camacho, Marques Wyatt, Joe Claussell, Tedd Patterson, Larry Heard, Kevin Hedge , and a host of other local & regionally recognized DJs. Born in the Mid-West, Ron was influenced by Gospel Singer and Musician “Dad”. Due to his love for music he started collecting vinyl in the late 70’s and by the early 80’s he became a heavy-clubber, traveling from the East Coast to the West Coast frequenting venues that featured DJ’s spinning the “club scene” music. It was a natural progression when his admiration for the music evolved into a desire to spin like the DJ’s he loved to hear and watch… Ron was encouraged to try his hand at DJing by close friends John Dennis and Robert Whitlow, but it was ultimately the influence by DJs such as Shep Pettibone, Ron Hardy, Timmy Regisford, Tee Scott and Tito Robinson (ClubHouse/DC) that helped him create his indelible mark in the business as a sought after Master of the Music. Ron is known for his flawless mixing and commitment to the House Music Movement. He continuously strives to keep it in its original form. He “ALWAYS” expresses his passion through the music… His mantra; “What you put into it, is what you will get out of it“ speaks volumes to how his fans react to every second he touches the tables.